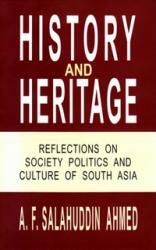 The eight chapters included in this small volume deal with a variety of subjects relating to history and politics, society and social thought as well as the cultural heritage of the South Asian region particularly Bangladesh. The author suggests that, despite the political divisions of 1947 and 1971, the peoples of South Asia belong to one indivisible civilisation, the product of more than a thousand years of common history. From time to time certain vested interests, external and internal, have attempted to tear apart the fabric of this unique civilisation by sowing seeds of discord and conflict which have led to untold suffering to the people of this region. However, today there is a growing realisation among the people of the subcontinent that their destinies are interlinked and that it is only through peaceful co-existence and fruitful cooperation that they can advance and develop. 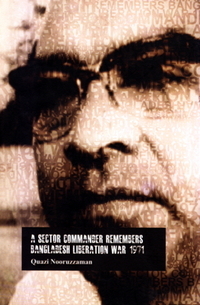 The establishment of the SAARC was a historic necessity. But to make it more effective, there should be not only a greater awareness of the basic realities of the present situation but a more meaningful appreciation of the cultural links that bind the peoples of the region together.